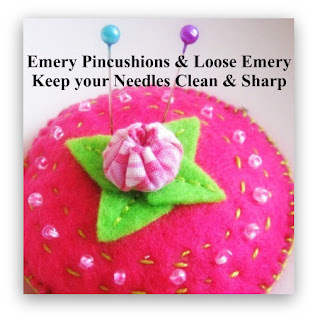 Your Rose Emery Pincushion has such attention to detail and I love the color! Best of luck with the voting! i really enjoy your own posting style, very remarkable.